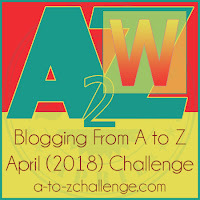 I’m doing double duty this month during the A to Z Blogging Challenge. Here at Heather Erickson Author/Writer/Speaker, I will share ways to increase your creativity. I’ll also be doing the challenge at Facing Cancer with Grace, where I will share posts that focus on caregiving. I hope you’ll visit me at both sites. While you’re here, sign up for my email list. Today’s post is W is for World Building. One sure way to get your creative juices flowing is to create an imaginary universe (and everything in it). This is known as world building. World building is something you do as a game creator and as a writer of fiction. Anytime you write fiction, you should be creating a world that your reader can walk around in. This is true, even if that world is Saint Paul, Minnesota in 2016. 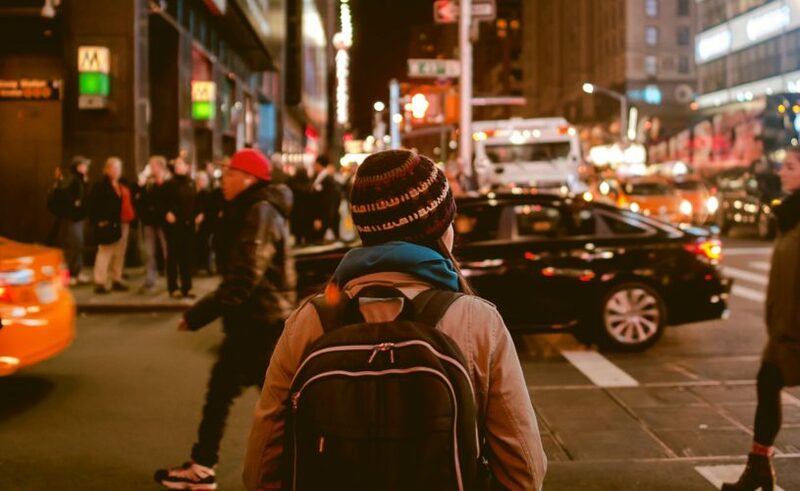 A reader from Albany, New York may never have been there, so you need to be just as diligent in laying everything out as you would be writing a fantasy novel. There are some things that make world building in another time or in a completely made up place more time intensive. Your reader will be coming to it not knowing anything about the world. The social structure, maybe even the appearance of its inhabitants will be unique from our own (presumably). You will have to describe the universe, it’s inhabitants, even the non-living everyday object unique to that universe. What are the rules of the world your reader is peering into? One thing that’s essential is to make your world as multifaceted as our own. Politics and people (human or otherwise) are both complex. Avoid making them one dimensional. Here is a great article on the 7 Deadly Sins of World Building from Gizmodo. With so much to keep straight, different world builders have come up with ways to avoid plot holes and missing parts of the picture. Some fill notebooks (paper or digital) with copious notes. Often, they create a template of questions they ask about each character, place, or object of importance. Recently, my daughters recommended an awesome tool called notebook.ai. It not only stores all of your information but asks you the questions you need to answer to make your world come alive. Even if the world you are building is grounded in your own place and time, this tool can be a valuable addition to your arsenal. I’ve been working on a mystery. At times, remembering what details I’ve included in my world of Wisconsin can be difficult. I used Notebook.ai to flesh out all of the details, ensuring nothing gets missed. Notebook.ai ’s free plan is a great way to get started. It includes up to 5 universes and pages for characters, locations, and items. But it’s paid plan is the way to go if you’re a serious world builder. This opens up unlimited universes and all 15 page-types including flora, languages, groups, creatures, magics, races, religions, scenes, towns, countries, and landmarks. However you go about building your world, you’ll be sure to stretch your imagination in the process. This is a favorite of mine. World-building, whatever your genre, is so important. Hi Jacqui. I totally agree. World building isn’t just for fantasy writers. It’s for writers and game creators across the spectrum. My family has tickets to see an artist named Kim Simonsson in a couple of weeks. He is an amazing world builder! Oh now this is something I can get behind right away, Heather. I just did a writing to heal activity that involved imagining a healing place. I had great fun doing it, but would love to take it even further by doing some world building with notebook.ai. Thank you, and please thank your daughters for the recommendation. What a wonderful writing activity, Karen! The power of place is so strong in our emotions. My daughters will be happy to know you are checking notebook.ai out. I’ve read about Worldbuilding on various sites and feel that I need to do more for my Welsh mystery settings. I love the notebook.ai suggestion so I must head over there. Thanks, Heather. Thanks for the website. I had not heard of it. I do love to worldbuild. I think that’s why I like writing fantasy. Hi Liz. I hope it’s helpful in your worldbuilding. I finally got around to checking out the links you shared! Thank you! I will pass them on to my son — he took a fun 4 week Outschool class on world building. Hi Lee. How awesome! I love all of the opportunities that kids have now. They can really explore the things they love to do.